My bedtime routine for my 4 kids has been the same for 10+ years believe it or not. 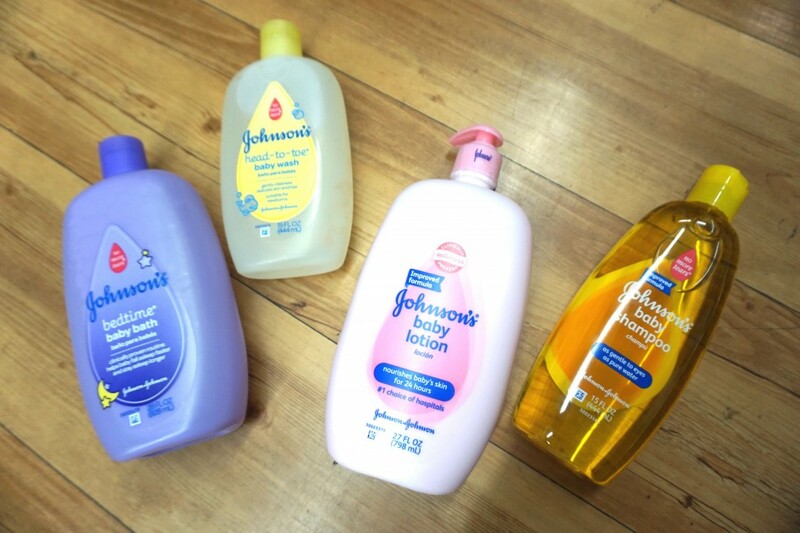 Ever since having my first child, my go-to baby products were always by JOHNSON’S®. The best place that I find these products is at Walmart. They are always fully stocked in the baby aisle and have a variety of sizes for me to choose from. You can even find travel sized ones that are perfect for family vacations too. The quality of JOHNSON’S® is the main reason why I continue to be a long time consumer. In addition, the affordability and smell of everything are my other 2 reasons. Honestly, I have continued to use these beyond my kids being babies and toddlers. 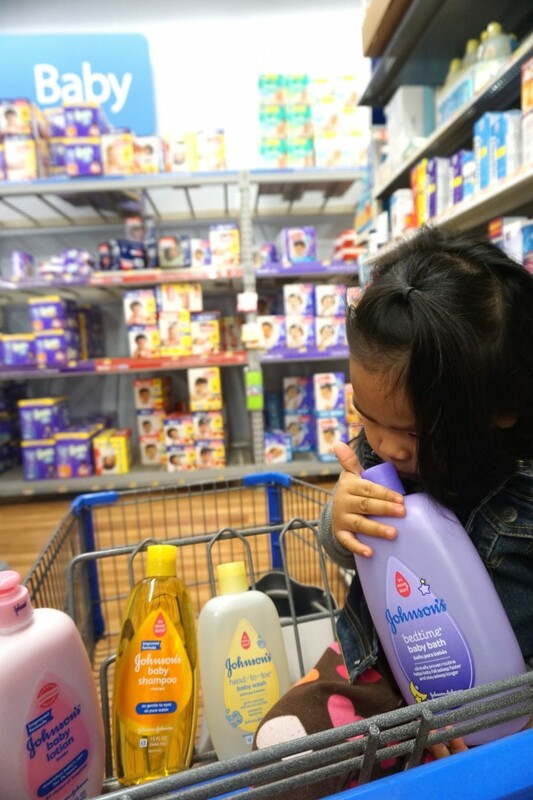 In the footage below, I share a quick clip of our shopping trip to Walmart where I show you what I purchased for our bedtime routine essentials.